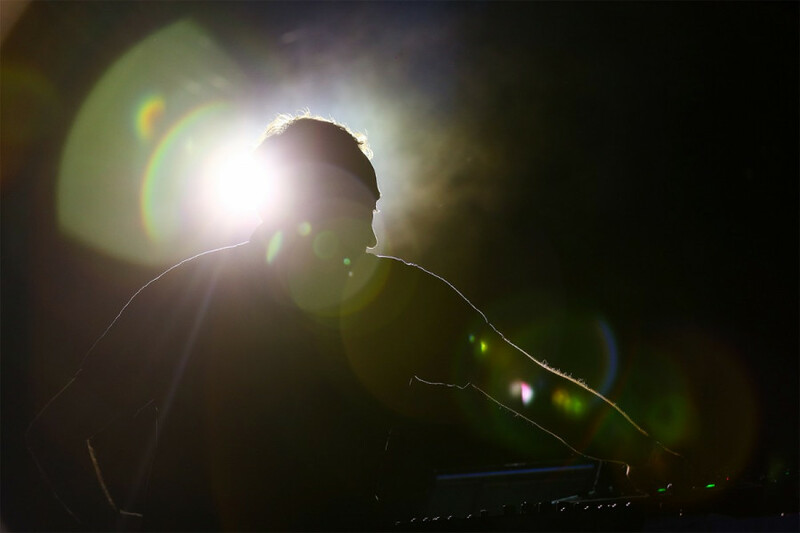 Known for his 25 year long career in the electronic music scene, legendary producer Matthias Paul—better known as Paul Van Dyk—is playing at New City Gas this Saturday. The German producer is one of the first superstar DJs, having won the award for best trance DJ in 2006 and voted number one in World’s Top DJ Magazine two years in a row—in 2005 and 2006. He was also nominated for a Grammy for his dance album “Reflections” in 2003 and won the Grammy for Best Soundtrack in a Motion Picture Film for his work in the film The Dark Knight. In total he has won 33 awards and was nominated for over 70. Last year, Paul fell off a stage at the A State of Trance Festival in Utrecht, Netherlands. He fell 20 feet onto a concrete floor and suffered spinal and brain injuries. His career as a producer and DJ started in the early 1990’s when he broke through the trance scene with his remix of Humate’s “Love Stimulation” and his hit single “For An Angel,” which is still relevant in the dance music scene today and well known within DJ’s sets. Its complex melody, rhythm, and unique sound make it timeless. Currently, Paul hosts the segment “Vonyc Sessions with Paul” on Dash Radio and is touring around the globe. He considers touring to be one of the best parts of being a musician, and describes how meeting his fans is immensely gratifying. “I grew up in a very oppressive society in East Berlin, so I guess I have an immense passion to experience as much of the world as I can,” Paul explained also adding how his travels have shaped his worldview and have made him a more compassionate person. Paul’s music is a beautiful blend of melodious trance and techno, where he exhibits a mastery over the use of pulsing kick-drums and harmonious breakdowns. Though he considers it to be simply electronic music. In terms of political themes, Paul is not one to shy away, as he is openly anti-war and anti-drug, spreading messages of peace and love in his tracks. He considers dance music to be a tool in spreading this and has released three compilation albums under the name “The Politics of Dancing.” Paul is launching a new album later this year. He considers it to be the most personal projects he has ever made. His live show setup will include the use of a laptop, a MIDI controller, a sequencer, and many other pieces of electronic equipment. He likes to be completely interactive and creative while he plays, not particularly favoring the idea of following a rigged setlist.